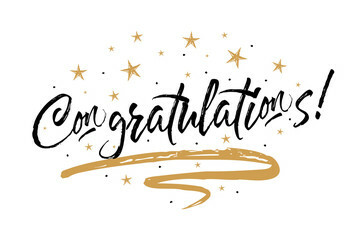 Congratulations to the COHME staff, Mama Suso and Lorna Spencer for exceptional attendance this quarter and congratulations to COHME staff, Eldy Nelson and Lucie Kablan for their extraordinary service to our clients! They have gone above and beyond to provide exceptional service for our clients. They enjoy caring for their clients and have received recognition from the people they assist as well as their colleagues for their sense of responsibility, diligence, warmth and patience. They provide assistance and monitoring to ensure that their clients are able to maintain independently at home with the back-up of our nurses ensuring that medical issues are identified and reported to prevent hospitalization. These excellent staff are also warm, caring and committed to those they care for. We’d like to thank them for creating positive environments and continued excellent care for our clients and for their amazing contributions to the quality of care at COHME Inc. We appreciate them!